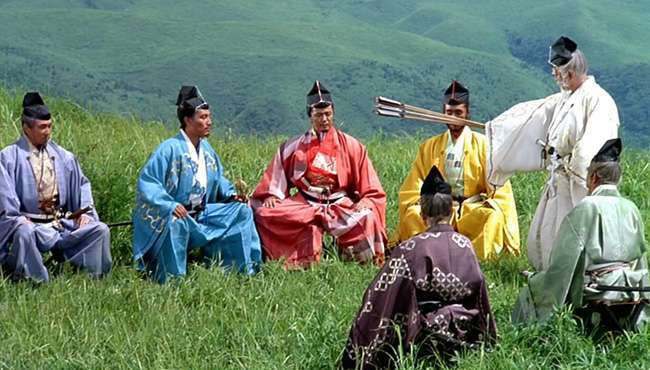 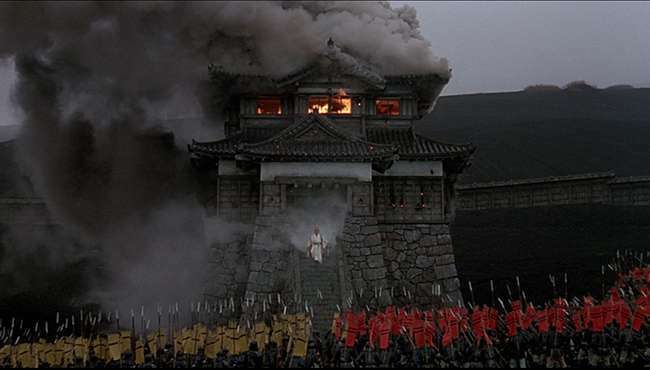 Ran, is a 1985 Japanese-French jidaigeki epic film directed and co-written by Akira Kurosawa. 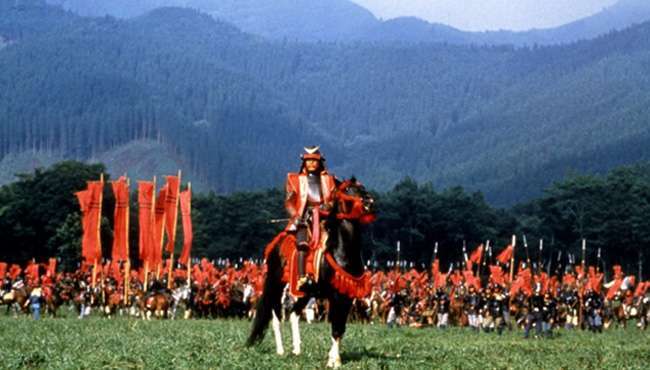 The film stars Tatsuya Nakadai as Hidetora Ichimonji, an aging Sengoku-era warlord who decides to abdicate as ruler in favor of his three sons. 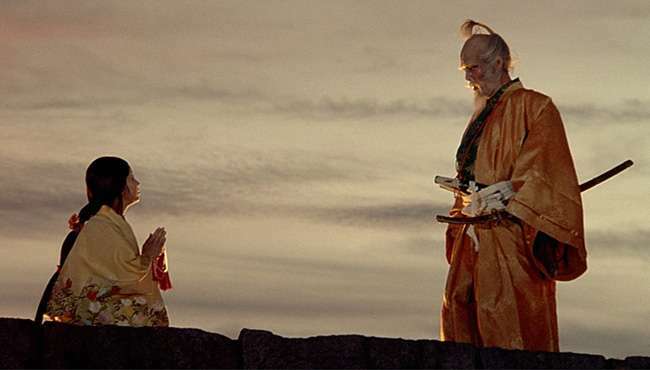 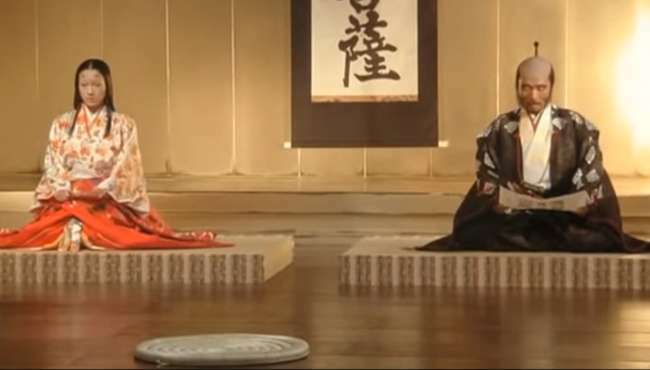 The story is based on legends of the daimyo Mōri Motonari, as well as on the Shakespearean tragedy King Lear. 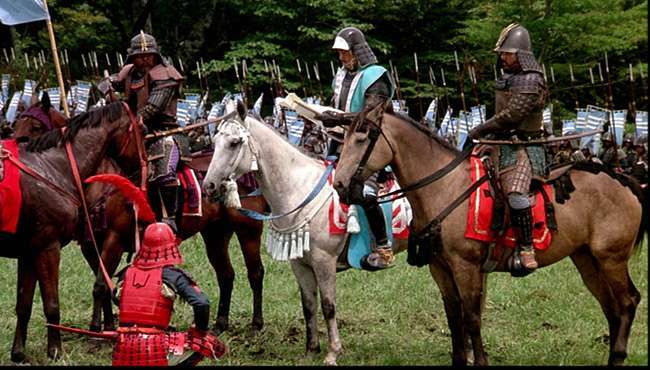 Follow Ran and stay up to date with screenings and news.